[My post at Americas Quarterly, 5 Feb 2015] Since before the death of Venezuelan President Hugo Chávez in March 2013, his successor, Nicolás Maduro, has remained paralyzed to enact reforms needed to escape the economic dysfunction Chávez left behind. 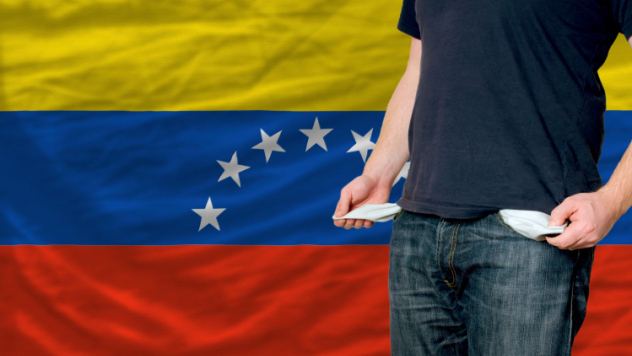 In his latest national address on the economy on January 21, Maduro finally acknowledged the recession and shortages faced by Venezuelan citizens. 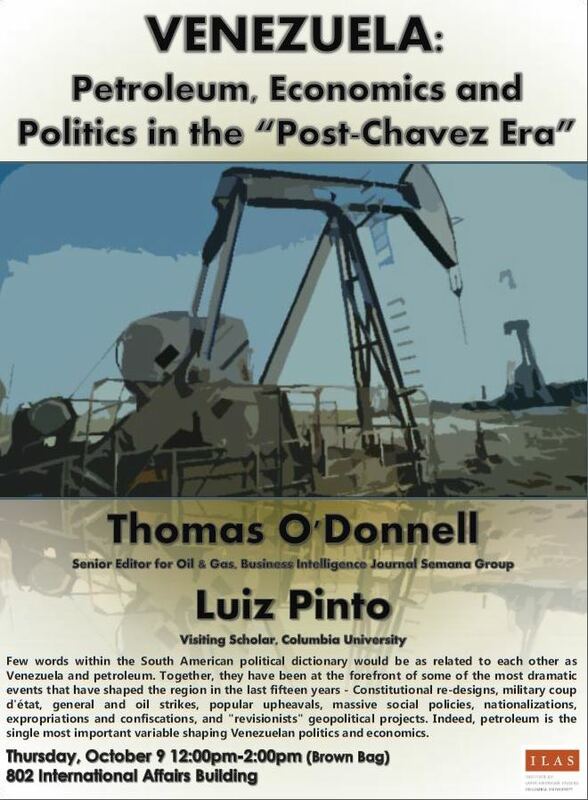 Yet, he failed again to clearly implement any of the pragmatic economic reforms advocated by Rafael Ramírez, the former minister of energy and former president of Petróleos de Venezuela, S.A. (Petroleum of Venezuela—PDVSA)— such as a de facto bolívar-to-dollar devaluation via unification of Venezuela’s multi-tier foreign exchange (FX) system, measures to attract more foreign financing for oil production, and removing internal price controls, especially for gasoline. Meanwhile, in September 2014, Ramírez was demoted to foreign minister, and then to UN ambassador several months later. 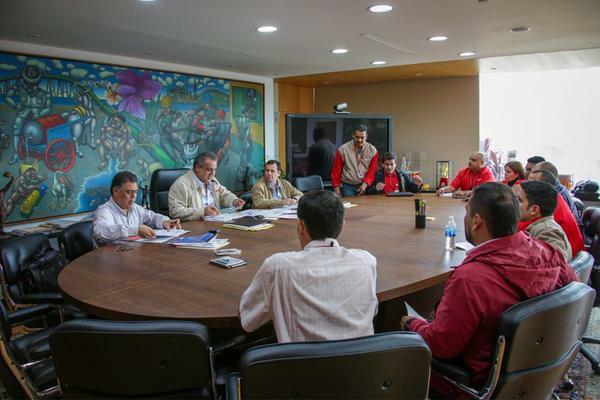 According to insiders, Maduro’s failure to implement pragmatic reforms stems principally from two sources.